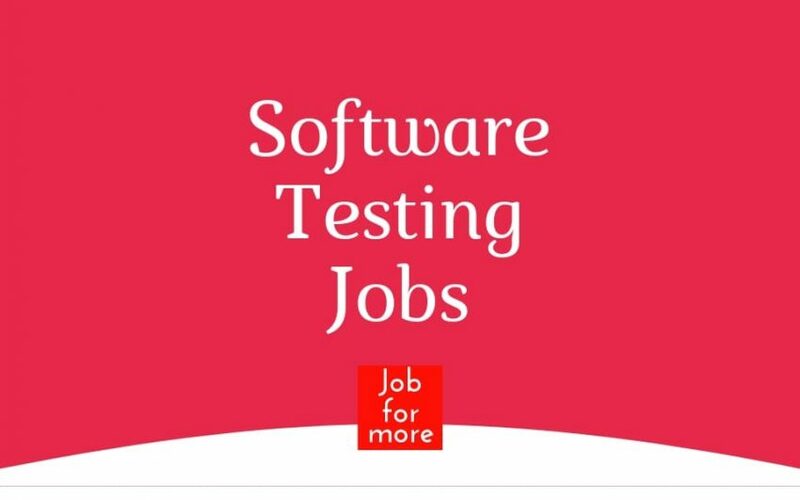 Are you looking for Software Testing Jobs In Google, Amazon and other Top Companies in Bangalore, Hyderabad, Chennai and Pune?? Experience in writing and performing black-box and white-box testing of Embedded software. Experienced in requirements based testing and functional testing. Strong experience in usage of dynamic test tools like TESSY,dSPACE HiL & Automation and static test tools like QAC. Experience in automotive powertrain domain is an advantage. As a Tester, you plan and implement, based on threat analyses, extensive automated testing to verify the behaviour of the Mindsphere – the cloud-based IoT operating system of the Siemens AG – in the field of IT Security. Your activity includes the coordination, planning and testing of MDSP-APPs. Hands on experience in requirement analysis, test design, test execution. Hands on experience in using test management and defect handling tools. Conversant with typical software test processes/methodologies and exposure in working with multi-site global teams. Hands on Experience in Manual testing and Test Automation by using TestNG, Selenium, Protractor, Jasmine. Hands on experience in API testing tools – SOAPUI, POSTMAN, INSOMNIA. Engage in continuous automated and manual testing activity throughout agile development iterations to ensure zero defects. Participate in iteration planning, providing input on required testing tasks, process, and associated effort for the selected user stories. Create and manage bug reports, ensuring they are clearly communicated to the team and addressed in a timely, thorough, and satisfactory manner. 2+ years of hands-on experience with test planning, test execution and designing, implementing and maintaining high quality test automation. Deep background in functional and integration testing and test automation. Lead and contribute to engineering efforts from planning and organization to execution and delivery to solve complex engineering problems in tools and infrastructure. Design and build tooling and infrastructure to help engineering teams measure and increase their velocity. Develop tools to understand, model, and replicate production traffic patterns in pre-production environments, including some cases in statistical modelling and machine learning techniques. 5 years of coding experience in one or more of the following languages: C, C++, Java, or Python. We’re looking for engineers who are passionate about developing powerful and efficient apps and platforms that work well for people coming online for the first time through lower-end mobile devices, often with slower or limited data connections. We’re looking for people with a keen interest in mobile development, working within a team, in the fast-paced and startup-like environment, and who are able to collaborate with other teams looking the solve for the same challenges. Test Engineers at Google aren’t manual testers — you write scripts to automate testing and create tools so developers can test their own code. As a Test Engineer, you navigate Google’s massive codebase, identify weak spots and constantly design better and creative ways to break software and identify potential problems. You’ll have a huge impact on the quality of Google’s growing suite of products and services. 6 years of software development and testing experience. Experience with the following coding languages: C, C++, Java or Python. Immediate Requirement in Software Testing with a min Package of 2 to 4 lakhs per annum. People looking for an entry and people working in the non-IT field also can apply. Looking for candidates who are desperate and eager to make a career in Software Testing. Knowledge in testing & Selenium, who can develop and execute software test plans. Need to have experience on Selenium RC & web driver. Should have sound knowledge on frameworks, Java & Oops concept. The implementation and execution of an automation test framework for functional and non functional testing. Should have experience in JIRA tool.